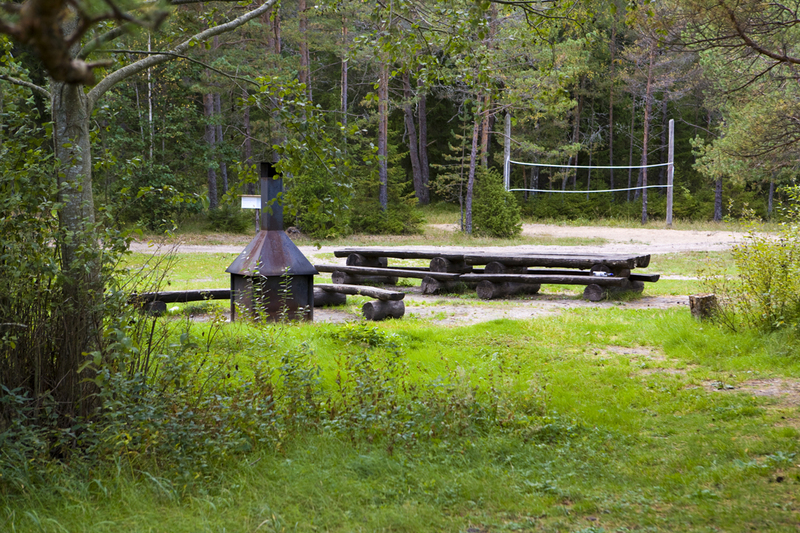 Campsite on a beautiful sand beach partly covered with coniferous forest. 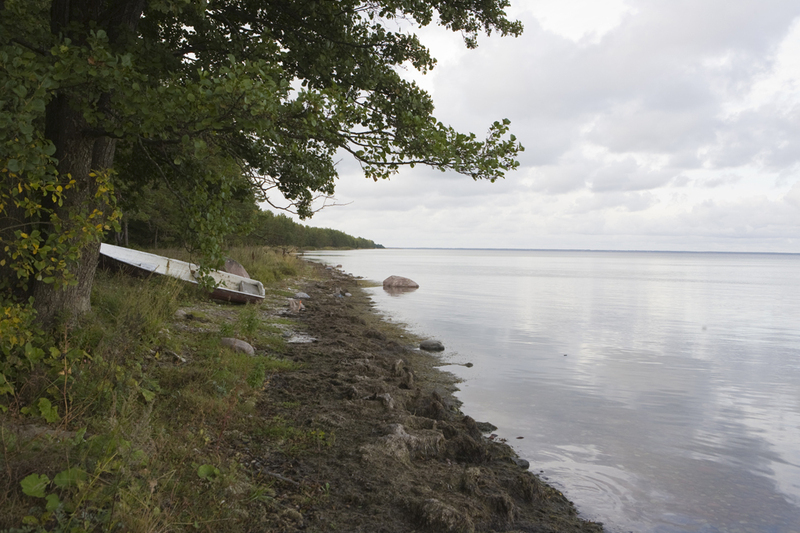 A view of Hiiumaa over the sea. 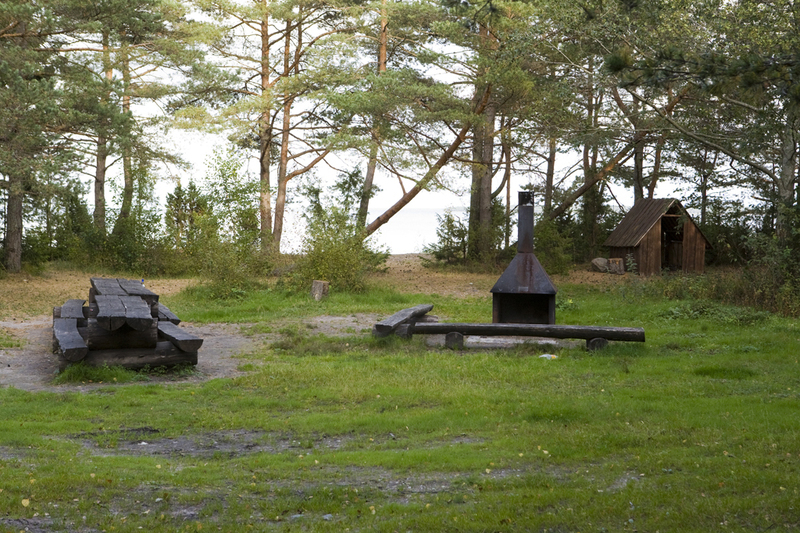 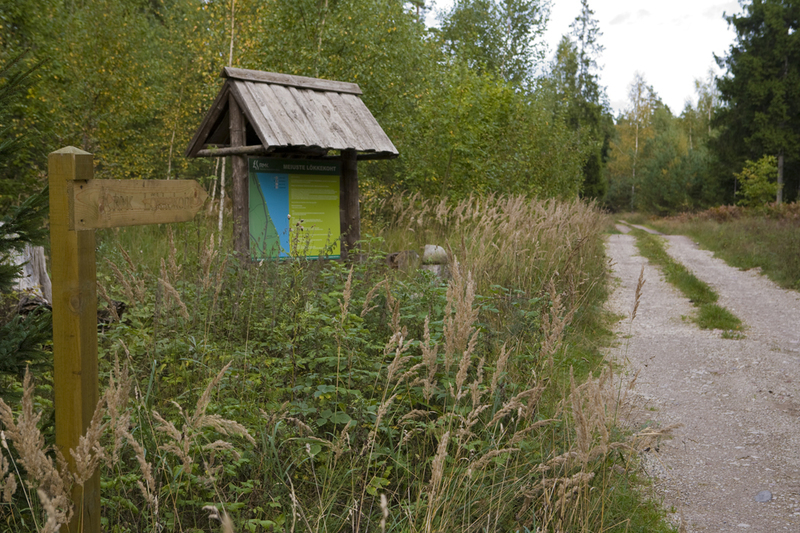 Driving directions Meiuste campfire site is 0.3 km along Leisi–Soela road (sign “RMK lõkkekoht”).